Sorry for late response as I have been travelling in Nepal.Thank you very much for your help and quick responses to all my questions before my trip. 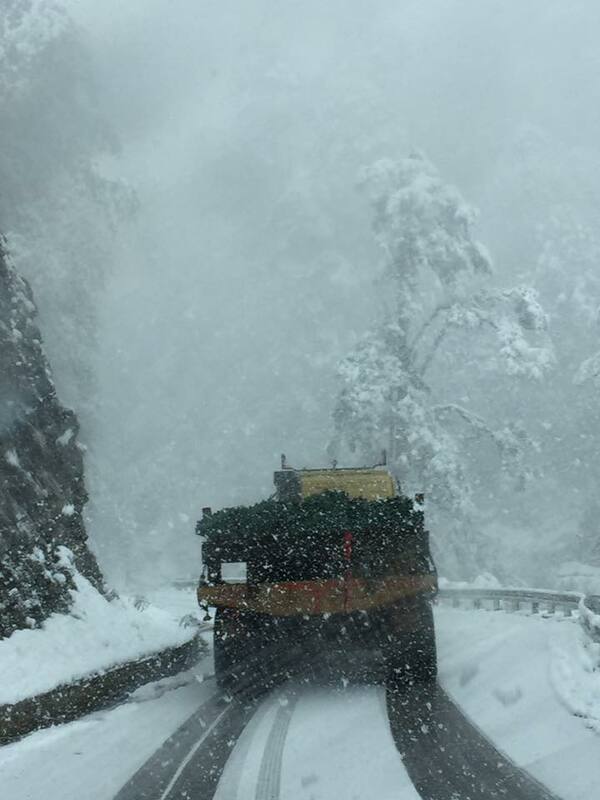 You have been most helpful and my guide Nim also told me you enquired about my travels during my time in Bhutan particularly with the snowfall going over the pass. Thank you for your concern. Nim is an excellent representative for your company. My driver, I could never pronounce his name, so we decided on King, was an excellent driver particularly taking care driving over the pass in the icy conditions. I cannot speak highly enough of the tour, my guide and driver. 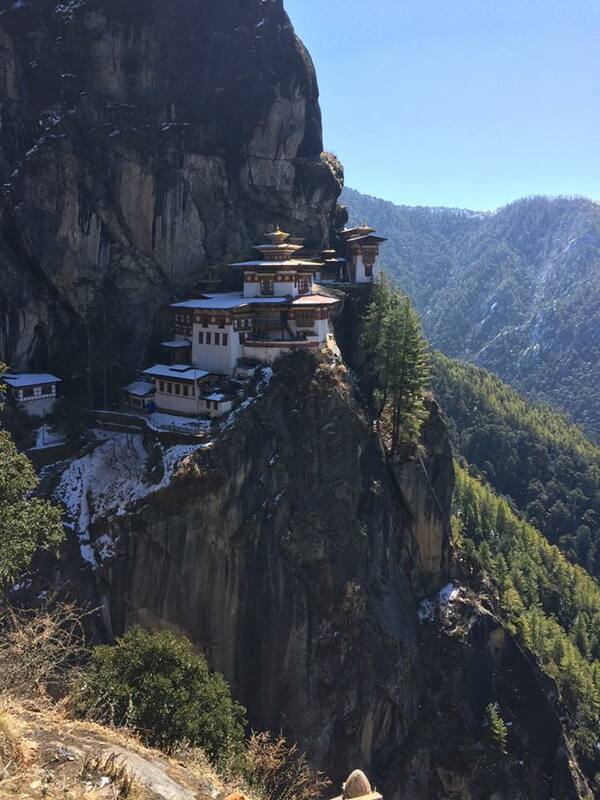 My trip to Bhutan will be a memory that will stay with me forever. 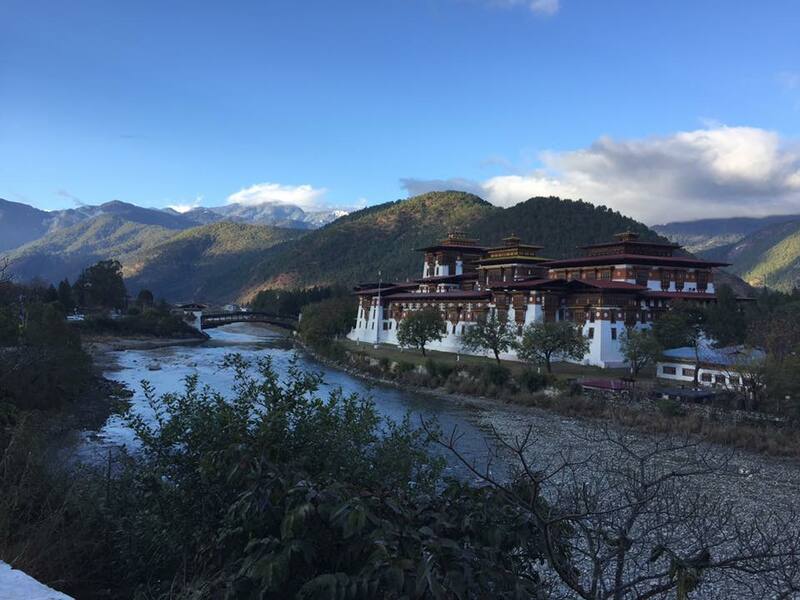 The amazing scenery of the snow capped Himalayas, the experience of driving over Dochula Pass while it was snowing, touring the fortresses and stupas, hiking to see Tigers Nest monastery and listening to the monks chanting are some of my highlights of the tour. Not forgetting though the people of Bhutan, who are always so obliging always with a smile on their faces. 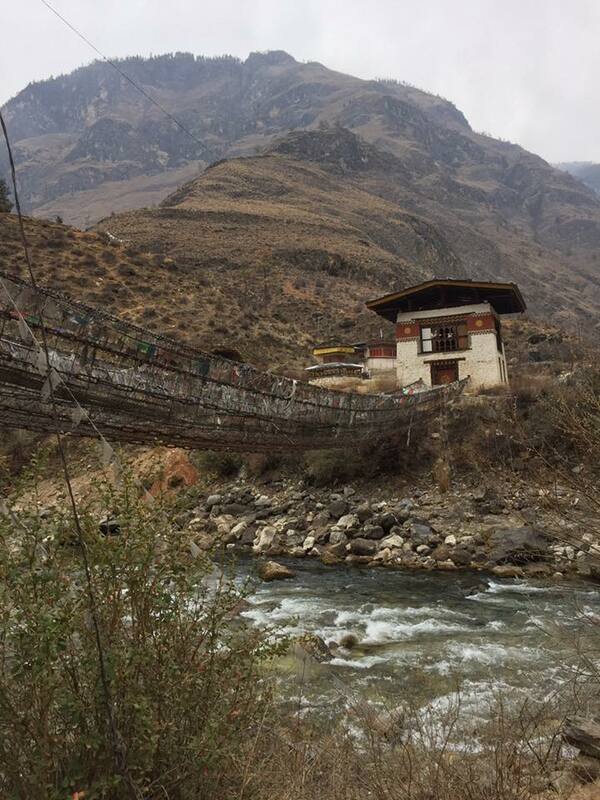 I feel I now have had a small sample of Bhutan and it's culture and customs.